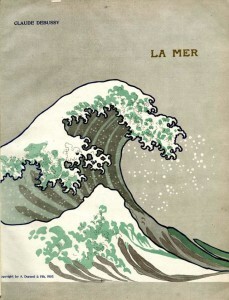 Conducted by the Finnish composer and conductor Esa-Pekka Salonen, the Orchestre de Paris performs La mer, trois esquisses symphoniques pour orchestre (English: The sea, three symphonic sketches for orchestra), or simply La mer (i.e. 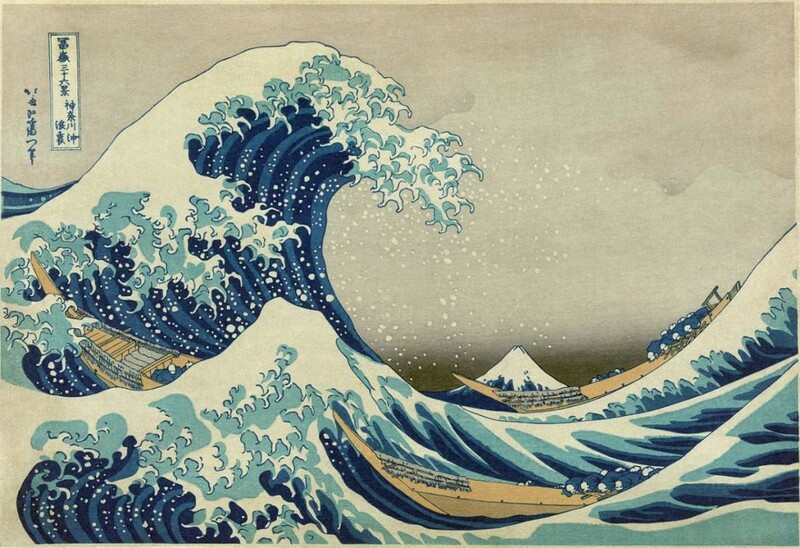 The Sea), an orchestral composition (L 109) by the French composer Claude Debussy. Recorded at the Salle Pleyel (Paris) on 8 March 2011. Published by the EuroArts channel. Program music or programme music is a type of art music that attempts to musically render an extra-musical narrative. The narrative itself might be offered to the audience in the form of program notes, inviting imaginative correlations with the music. A paradigmatic example is Hector Berlioz’s Symphonie fantastique, which relates a drug-induced series of morbid fantasies concerning the unrequited love of a sensitive poet involving murder, execution, and the torments of Hell. 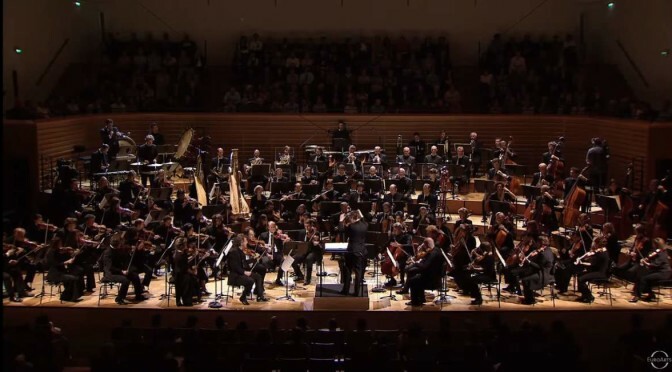 The genre culminates in the symphonic works of Richard Strauss that include narrations of the adventures of Don Quixote, Till Eulenspiegel, the composer’s domestic life, and an interpretation of Nietzsche’s philosophy of the Superman. Following Strauss, the genre declined and new works with explicitly narrative content are rare. Nevertheless the genre continues to exert an influence on film music, especially where this draws upon the techniques of late romantic music.